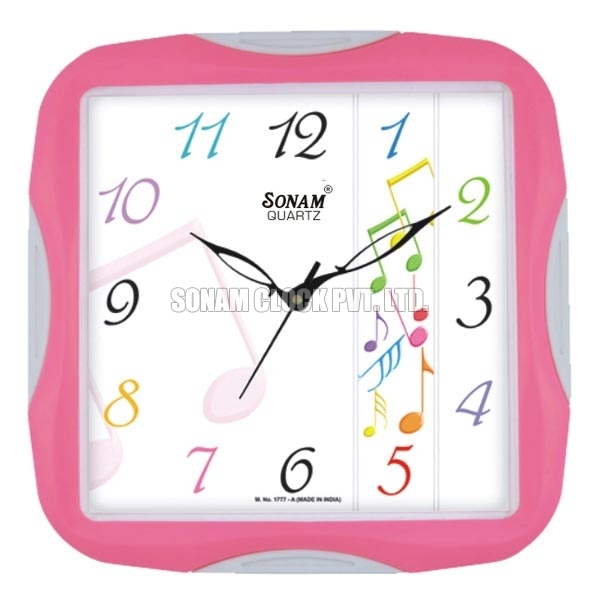 For the complete range of Musical Wall Clock, Sonam Clock Pvt. Ltd. is the perfect destination for you. 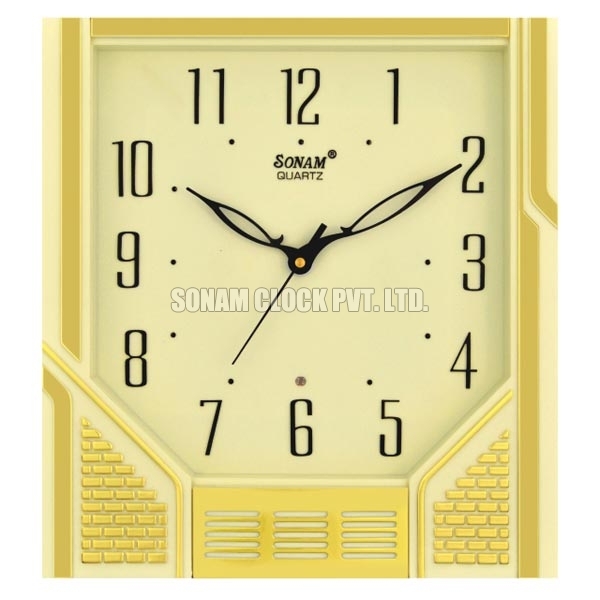 We reckoned to be one of the most reputed Musical Wall Clock Manufacturers, Suppliers and Exporters in the country. 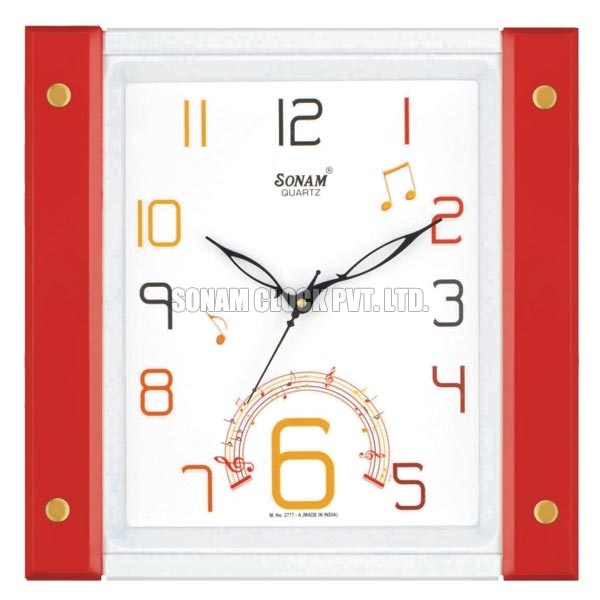 Our wide range of Musical Wall Clock is accessible in myriad of colors, designs, shapes and sizes. 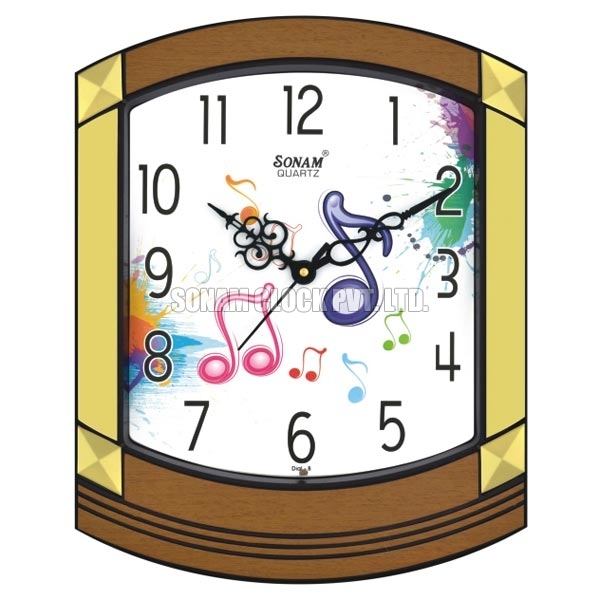 Musical Wall Clocks are noted for different ear soothing tunes and melodies. 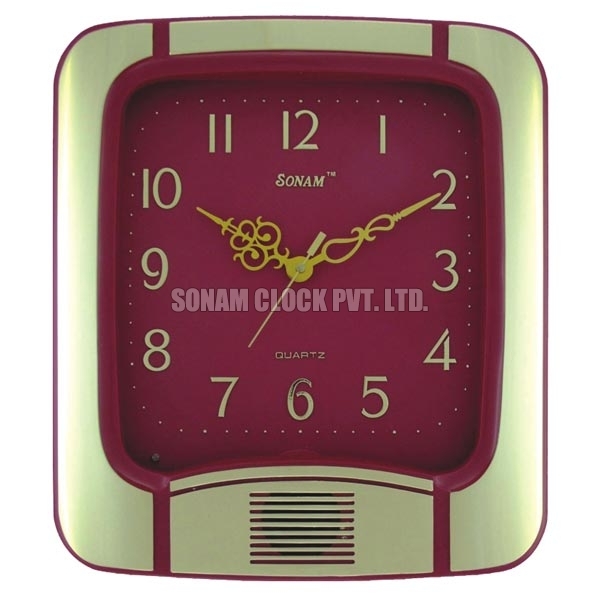 Our divine musical clock and can be availed with divine picture dial and alarm segment for all religion. 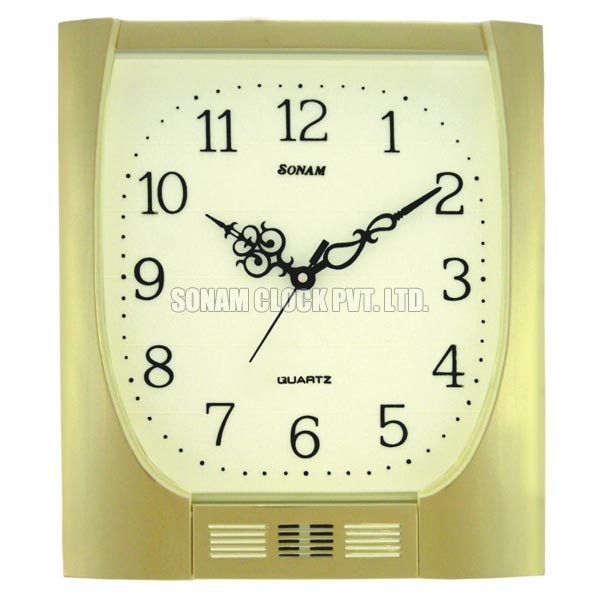 Our Musical Wall Clocks are widely used for the gifting purpose for corporate as well as the individuals.